We're excited to return to Boston in July 2015 to present at the 22nd annual Campus Technology Summer Conference for Higher Education. If you are attending, please join us for our ticketed workshops and presentations! 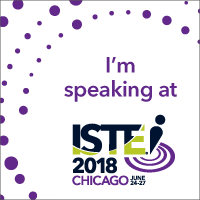 Session Description: Learn how to use google forms to gather and analyze information. 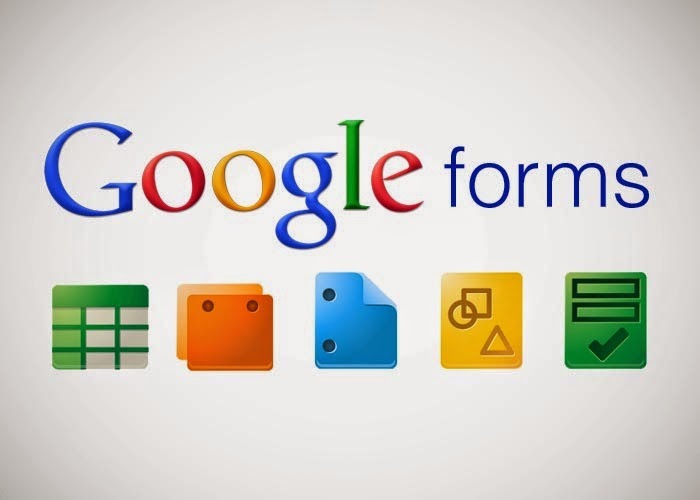 Google forms is integrated into the Google Drive suite of apps, which makes it a perfect fit for collecting data on a large or small scale. All of your results are then collected within a spreadsheet, making it simple to rearrange your data and keep track of results. Before you pay for a service like SurveyMonkey, check out what google forms has to offer for free! 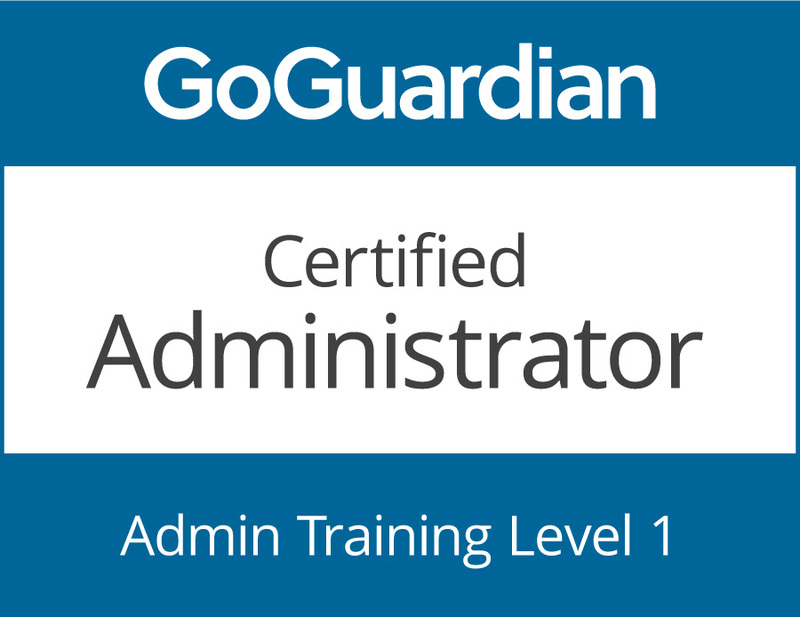 We will also explore the greater possibilities with Google Docs, Spreadsheets, Slideshow Presentations and more in a cloud-based environment. Compared to the traditional features of Microsoft Office, you'll find numerous benefits to "Going Google"! 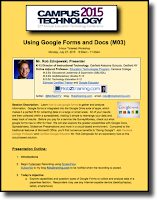 Join Canisius College Professor and Certified Google Educator Mr. Rob Zdrojewski for an exploratory look at this cloud-based solution. Session Description: This workshop will incorporate iOS apps used to create digital video projects. 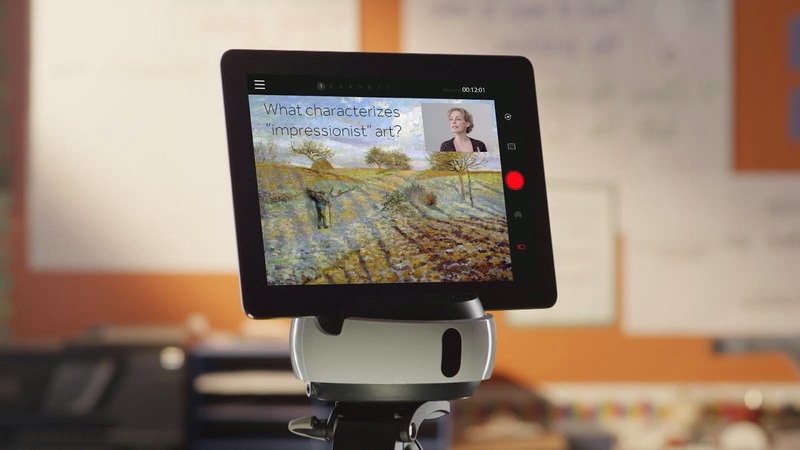 We will explore both general purpose and specific niche apps such as Videolicious, iMovie and Green Screen while also demonstrating optional accessories such as pop-up green screens, external microphones, tablet stands, robotic camera mounts and more. Thanks to the Green Screen Do Ink iPad app, anyone can now shoot broadcast quality green-screen footage! 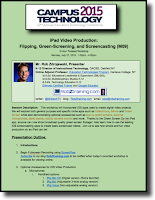 Also learn how to use the leading iOS screencasting apps to create basic screencast videos. Join us to see how simple and fun video production on an iPad can be! 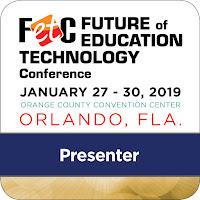 Session Description: So you’ve heard of facebook, but are you wondering how can social networking benefit your higher ed classroom? Learn why Canisius College Professor and Edmodo Certified Trainer Rob Zdrojewski has abandoned his boring teacher website in favor of using Edmodo as a free “digital learning platform” to engage students and parents, and offer a means to host online Professional Development. Session Description: Evernote makes it easy to remember things from your everyday life on your phone, tablet or PC. Learn how to use Evernote in and out of the classroom to stay organized and reduce your reliance on paper documents and clutter. Whether you’re looking to bookmark websites, share notes, or just keep track of your last oil change you’ll be sure to find many uses for Evernote to fit into your life too! Want to receive email updates whenever I post something new? Subscribe here!